Get your little ones two looks in one with the Spyder Reversible Bug Hat. This hat has a 2-in-1 look with a giant Spyder logo on one side and the company name on the other. This classic fit beanie fits comfortable and is made from an acrylic knit blend that adds comfortable warmth in a breathable design. "Will it fit a 23” child’s head circumference?" "Thank you for your inquiry. 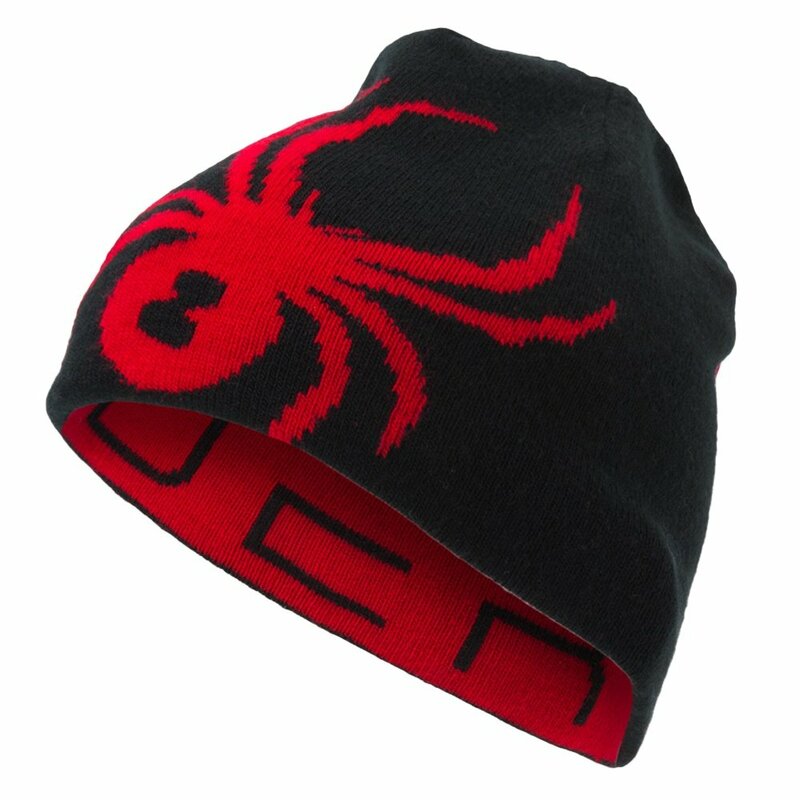 The Spyder Reversible Bug Hat for kids (o/s) will fit kids from size 8 and up. We hope this information helps! "